Viknesh Vijayenthiran December 18, 2012 Comment Now! 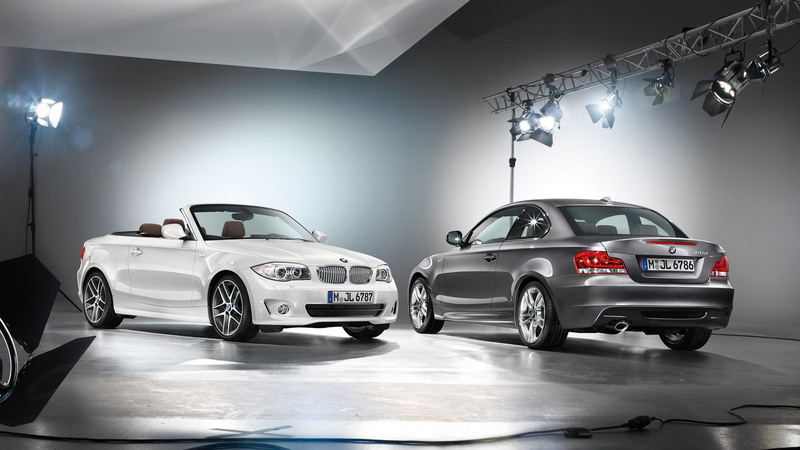 The BMW 1-Series Coupe and Convertibles, on sale since 2008, are about to enter their final model year, and to mark the occasion BMW is launching a pair of special edition models. The new special editions, dubbed the Limited Edition Lifestyle models, will be available in both coupe and convertible bodystyles and offer customers a range of exclusive features. For the exterior, the 1-Series Limited Edition Lifestyle models get an exclusive Mineral White metallic paint finish, though two other colors are offered, one of them a rich brown as seen here. 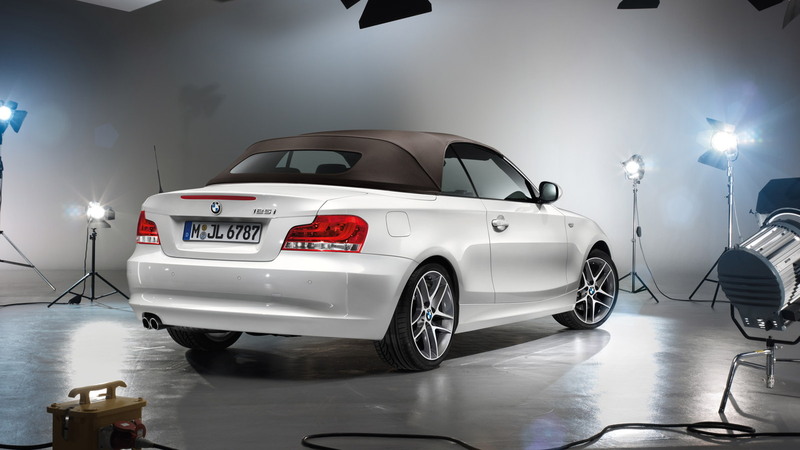 There are also unique 18-inch alloy wheels and for the convertible, a brown soft-top with silver pigmentation that’s said to glow under lights. 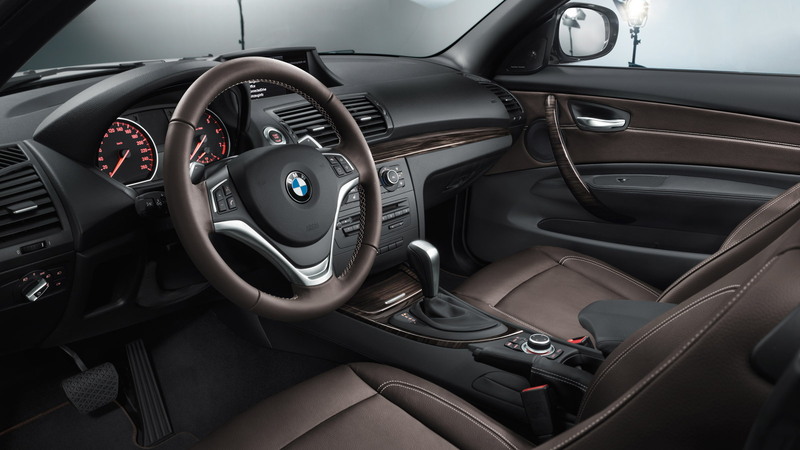 Inside, owners will find brown leather trim with white contrast stitching, a matching brown sports leather steering wheel, wood trim and door sill strips indicating the cars’ special edition status. No powertrain details have been mentioned, so expect the cars to come with the 1-Series' regular 128i and 135i designations. For the 128i, this means a 3.0-liter straight-six engine rated at 230 horsepower, and for the 135i there’s a turbocharged version of this engine with 300 horsepower on tap. We should have more details, including pricing and availability, once the cars make their debut at the 2013 Detroit Auto Show next month. Note, next year could be the final one for the 1-Series Coupe and Convertible. Their replacements, which have already been spied in prototype form, are expected to be labeled as “2-Series” models in accordance with BMW’s new naming strategy for its more dynamic models. 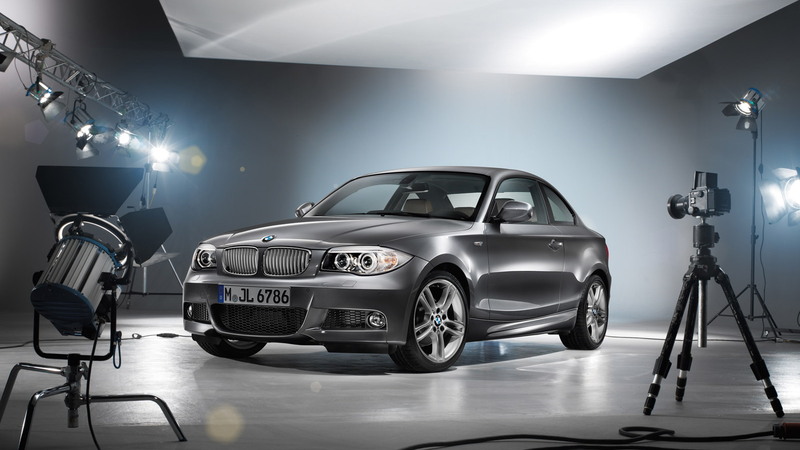 This will also see the replacements for the 3-Series Coupe and Convertible arrive as 4-Series models. In fact, BMW will be presenting a 4-Series Coupe concept in Detroit, which previews the look of the new 4-Series Coupe and Convertible due out next year. Also appearing on the German automaker’s stands will be the 2014 M6 Gran Coupe and facelifted 2014 Z4. For our ongoing coverage of the 2013 Detroit Auto Show, be sure to visit our dedicated show hub.